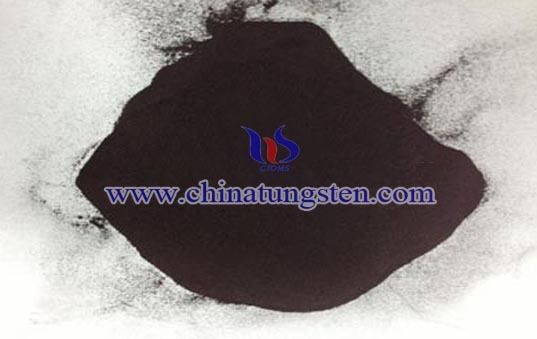 Tungsten dioxide is a brown monoclinic crystal powder, also known as brown tungsten oxide, is mainly used in preparing tungsten powder and tungsten trioxide. 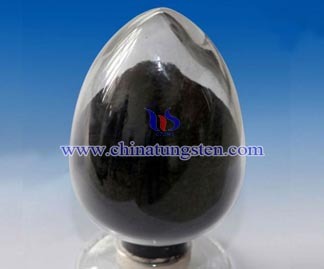 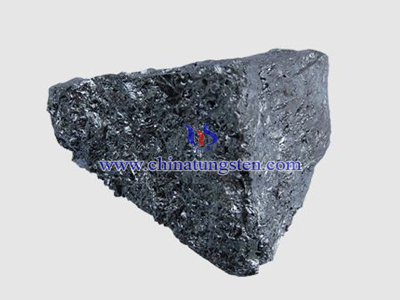 Tungsten dioxide is easily being oxidized which shows it’s unstable, and usually can not be sold directly. 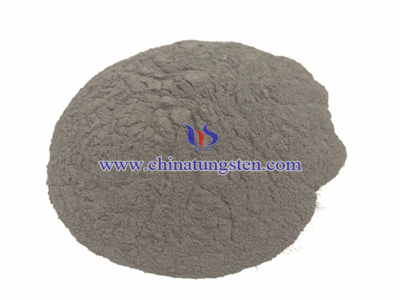 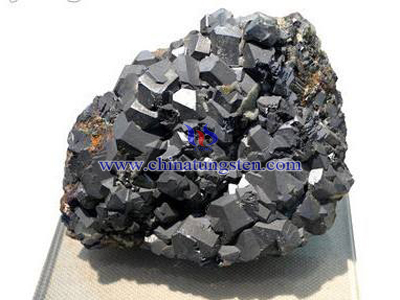 3.It will quickly oxidized to tungsten trioxide in the air, and transformed to blue tungsten oxide when heated to 500 ℃ in a nitric oxide gas; tungsten trioxide will be reduced by hydrogen into metallic tungsten at high temperature of 1020℃. 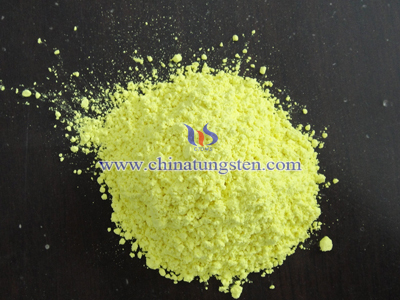 2.Generated from tungsten trioxide by the reduction of hydrogen under 575~600℃, or the reduction of metal tungsten and tungsten trioxide.